All of us have heard of Bigg Boss series which airs on Colors TV. It is a reality show and was developed along the lines of Netherlands based Bigg Brother series. The format of Bigg Brother was developed by John De Mol and Big Boss also follows the same. The concept of this series is pretty simple and involves a set of rules to be followed by the housemates. The contestants which are living together are called Housemates and they all live together in an isolated house which is purposely built for this show. These contestants have to nominate two of their housemates for elimination every week and the ones who receive the maximum nominations then face the public vote. Eventually the evicted or the eliminated contestants leave the house. The winner is decided on the basis of public votes. There are terms and certain exceptions which are dictated by an invisible voice called as “Bigg Boss”. The housemates cannot communicate with one another in any language other than Hindi. They cannot play around or fiddle with any kind of electronics or any other stuff in the house. They can’t leave the house unless they are permitted to. They can’t sleep off during the day time. They can’t discuss the elimination process with other housemates. They do not have access to TV, Mobile, internet, papers, pen or even clocks. 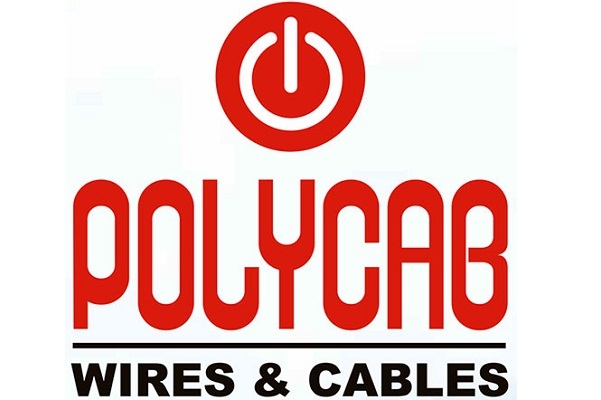 It was launched in November 2006 and established itself as one of the well-known Reality TV show popularly witnessed by Indian audience. Within a time period of 11 years of airing on TV, Bigg Boss has telecasted 11 Seasons so far and also one spin-off version. All the seasons had a winner who was chosen on the basis of public votes. The season one of Bigg Boss saw Rahul Roy emerging as the winner. This show was hosted by Arshad Warsi, and was broadcasted on the Sony Entertainment Channel in the year 2006. Rahul Roy had been a heartthrob of yesteryears. He has been an actor, model and a film producer known for his performances in Bollywood and his stints on TV. He was surely one of the favorite contestants of the show. Rahul Roy, is best known for his acting opposite Anu Agarwal in the romantic blockbuster Aashiqui which was produced by Mahesh Bhatt. He has also worked alongside other actresses such as Karishma Kapoor, Nagma, Raveena Tandon, Shilpa Shirodkar and so many more. The 50-year-old actor got 1 Crore Rupees as the prize money for winning 1st season. Owing to the extremely wonderful response of season 1, the season two was also launched. The new host of the show Shilpa Shetty made the show even more appealing as she herself won the Big Brother show in the year 2007. The season two of Bigg Boss saw Ashutosh Kaushik emerging as the winner in the year 2008. Everyone knows him as he was also the winner of the popular TV show – MTV Hero Honda Roadies 5 in the year 2007. His career in the showbiz didn’t last long. 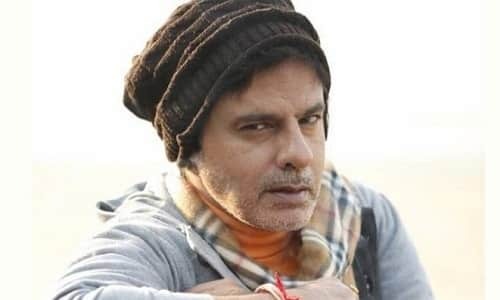 He played a significant role in the Hindi feature film Zila Ghaziabad and Kismat Love Paisa Dilli and his remarkable performance in the latter was appreciated by many well-known faces of B town. The 38 year old lad won Rs. 1 crore as the prize money. Season three of Bigg Boss witness the victory of Vindu Dara Singh. The third season of the show was launched in the year 2009 and was host by Amitabh Bachchan. This was one of the remarkable seasons as Vindu was nominated to be evicted more than ten times but he still survived and finally won the show with 1 crore Rupees. 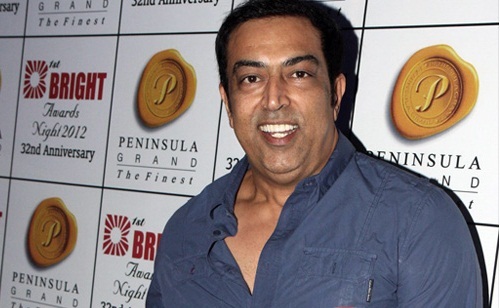 Vindu Dara Singh is well known actor of Indian Film and Television industry. He is known for playing supporting roles in many movies. In the 4th season of Bigg Boss aired in 2010, Shweta Tiwari became the winner. She is a popular television actress and is known for her roles in Kasautii Zindagii Kay, Parvarish and Begusarai. She walked away with the prize money of 1 crore Rupees after winning the show. In 2013, she also participated in Jhalak Dikhhla Jaa, a dance reality show as a participant. This season particularly gained more attention from the audience since Amitabh was replaced by Salman Khan. Also it started airing on Colors since the contract with Sony had expired. Shweta was indeed the much-deserving candidate. She also faced a lot of criticism and harassment on the show. 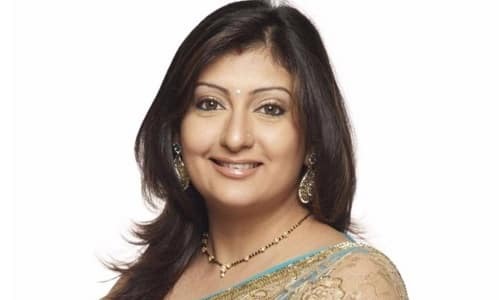 In 2011, Bigg Boss Season 5 saw Juhi Parmar as the winner. She is a famous TV actress and known for her appearances in many serials. Besides, she is a singer, anchor, dancer and a host. The Bigg Boss season 5 saw major changes when Salman Khan was replaced by Sanjay Dutt. The contestants created so much of fuss and it was every penny worth of watching this season. Since Juhi has a great homely image, she won the show with the support of the millions. She also received 1 Crore Rupees as Prize money. 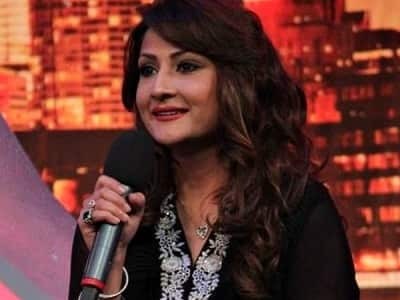 The Bigg Boss Season 6 Winner was Urvashi Dholakia in the year 2012. She is a famous TV Actress and known for her negative role in Kasautii Zindagii Kay. 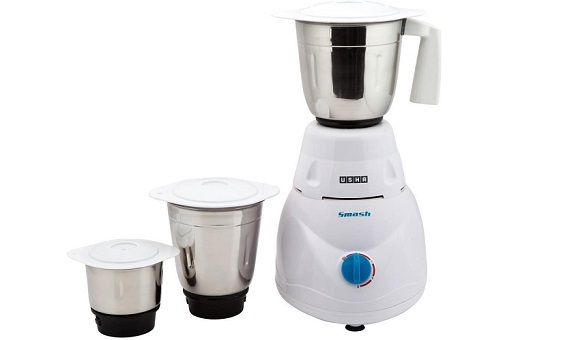 She is also known for many of her appearances in TV advertisements and serials. Some of the prominent ones include the Lux soap commercial alongside actress Revathi, her role of Shilpa in Dekh Bhai Dekh was adored. Other serials include Waqt Ki Raftar,Kabhii Sautan Kabhii Sahelii, Ghar Ek Mandir, and Kahiin To Hoga. Urvashi walked home with 1 crore rupees prize money. Bigg Boss season 7 winner was Gauhar Khan. This show was telecasted in 2013 on colors and Salman Khan was the host of the show. Gauhar is a very famous and a well-known model and actress who made her Bollywood debut with Rocket Singh: Salesman of the Year in the year 2009. She is also known for her item numbers such as “Naa Pere Kanchan Mala”, “Nasha Nasha”, “Parda Parda” and “Jhalla Walla” and “Chokra Jawaan”. She won Bigg Boss 7, and walked away with 1 crore rupees as Prize money. She is also known for her performance in Zangoora. In the year 2015, Gautam Gulati emerged as the winner of Bigg Boss 8. 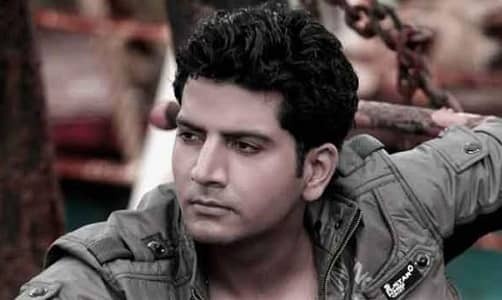 He is also a TV actor and best known for his appearance in Diya Aur Baati Hum. He is also known for his appearance in “Darpok”, and Siddhartha-The Buddha where he played the role of Devdutt. Gautam got the prize money of 1 crore rupees. The show was hosted by Salman. In the year 2016, Bigg Boss season 9 premiered on Colors TV. 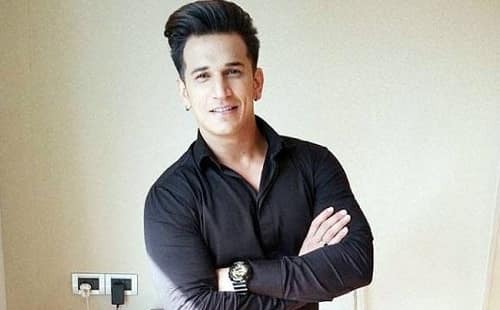 Prince Narula emerged as the winner of this reality show. He is a famous TV actor and a model. He began his modelling career in Chandigarh, became the second runner-up in Punjabi show Mr. Punjab in the year 2014 which was telecasted on PTC Punjab. 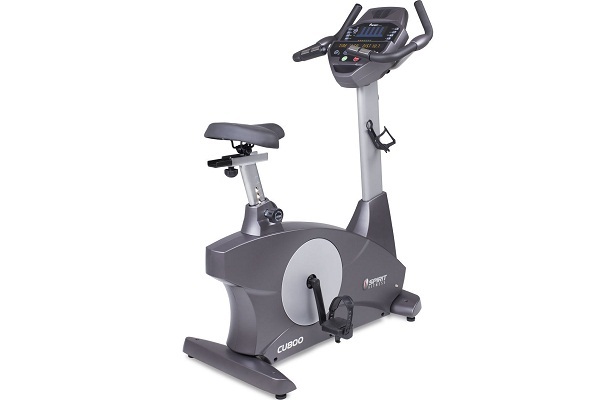 He became famous when he won a Bike and Rs. 5 Lakh prize money in the reality show MTV Roadies in the year 2015. He also won the title of “Ultimate King” in Splitsvilla which was another show in MTV. And later won the Bigg Boss show as well and walked away with 50 Lakhs. The Bigg Boss season 10 winner was Manveer Gurjar. This show was telecasted in the year 2017. 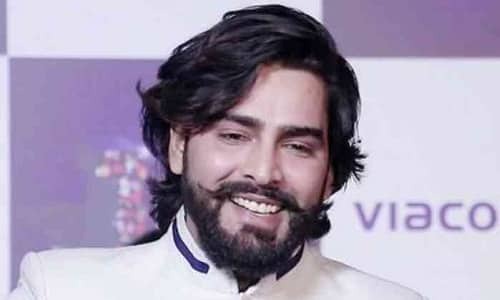 The real name of Manveer Gurjar is Manoj Kumar Baisoya who is a businessman, a dairy owner and a farmer in Aghapur, Noida. Born on the 13th of June in the year 1987, Manveer calls himself a social activist and has joined hands with Aam Admi party with the aim of betterment of the Gurjar society in Noida. A Delhi University graduate, and the first commoner to get entry in the Bigg Boss show through audition. He not only won the hearts of Indians but also the Bigg Boss season 10. Though there were a number of controversial things that happened but this season was surely one of the kinds to remember. 30 year old Manveer won Rs. 50 Lakh as prize money. 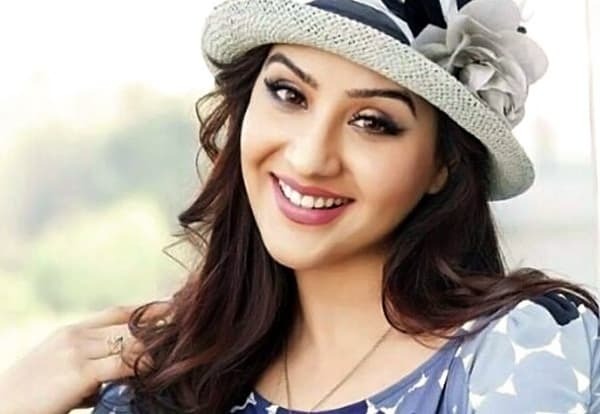 The year 2018 and Season 11 of Bigg Boss saw Shilpa Shinde emerge as a winner. She is surely one of the most versatile actress best known for her role in comedy shows such as Bhabhi Ji Ghar Par Hai and Chidiya Ghar etc. Her best known role so far has been Angoori Bhabhi with the help of which she even became a household name. She won Bigg Boss season 11 and walked away with 44 lakhs prize money. The season 12 of bigg boss was premiered on 16 September 2018. This is the 9th time that salman khan host the show. 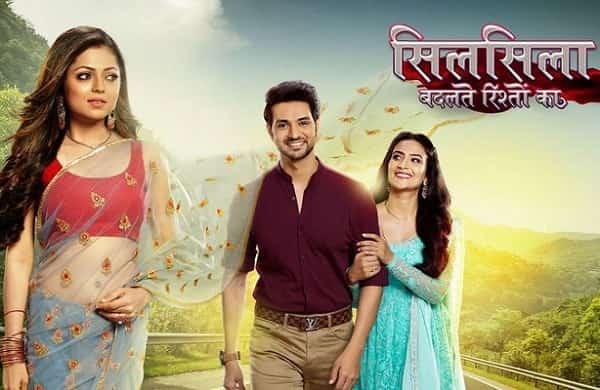 The finale was aired on 30th December 2018, the top 5 finalist were Dipika Kakar, Sreesanth, Romil Chaudhary, Karanvir Bohra and Deepak Thakur . 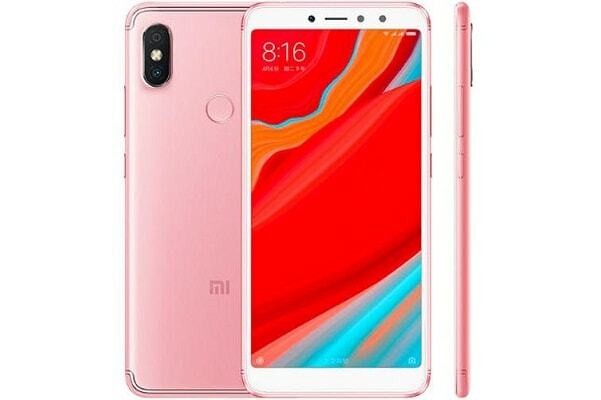 The show was won by Dipika Kakar and she also got the prize money of 30 Lakhs rs. Indeed, Bigg Boss is a very debatable and a scandalous show. It is entertaining but also goes much beyond that at times. The cat fights, politics and tasks given to the housemates are worth watching and their bonding and disconnect and everything is actually seen. With the help of these reality shows, we can find out how our favorite actor or actress is in their real life.